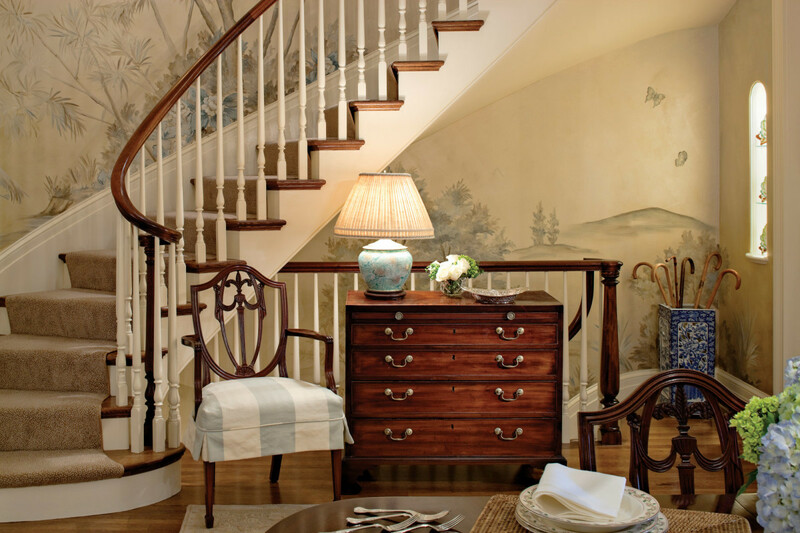 Since founding his namesake firm almost 24 years ago, Gerald Pomeroy has carved a profile as a go-to interior designer of historic townhouses, as well as more modern environments. A classicist, Pomeroy knows good bones when he sees them. In the brownstone Boston office of Gerald Pomeroy Interiors, the designer says he pores over reference books and town records before he begins restorations of “buildings with significant age”—abundant in Boston and other cities—and the fine points of décor. He has won many accolades, including a Bulfinch Award from the New England Chapter of the Institute of Classical Architecture & Art, for the restoration of an 1800s brownstone on Pinckney Street in Boston’s Beacon Hill neighborhood and a Pineapple Award for excellence in design from the Junior League of Boston for his work on showhouses. 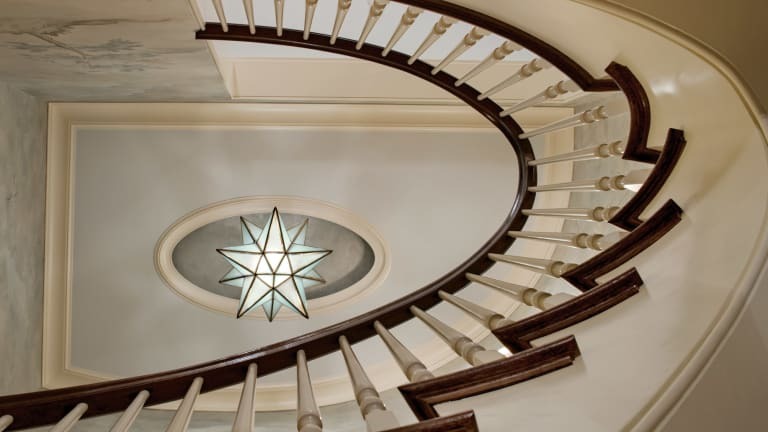 Restoring and decorating these iconic old buildings requires a fine eye, as well as solid relationships with other professionals and the clients. “I like and embrace each phase,” Pomeroy says. “It always starts with the architecture and the client.” Here he talks candidly about what classicism and its relationship to townhouses means to him and some “surprises” he has dealt with—both the good and the bad sort. 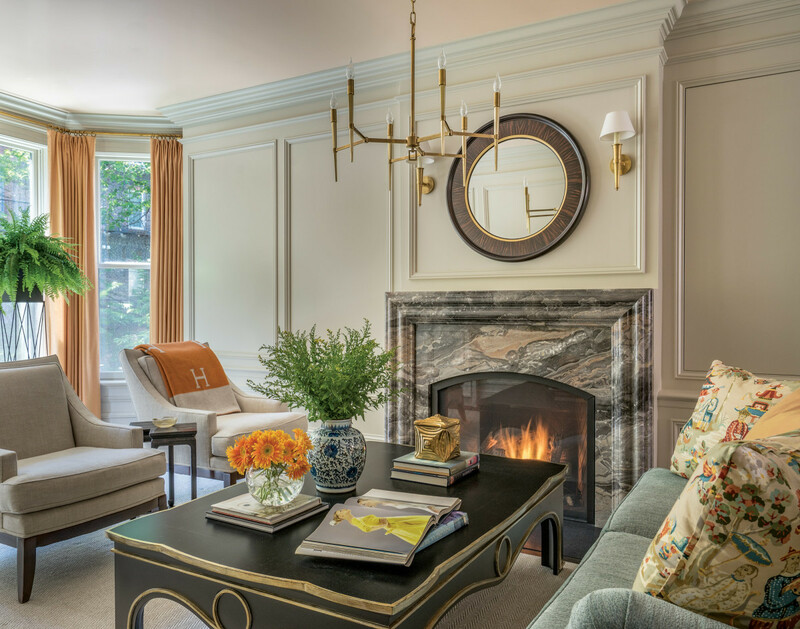 What defines a classical townhouse interior for you? Respecting the architecture and having that guide you in terms of where to go with fabrics, lighting, floor plans, and all the other fine points. That could mean a more contemporary direction, transitional, or clean and classic. Any of these would be appropriate if you follow the original considerations. Pomeroy chose a soft color palette to enhance the architecture. Respecting the architecture, he says, is key to interior design of historic townhouses. What are the challenges in incorporating classical principles in an 1880s townhouse while keeping it inviting and workable for 21st century life? Whenever possible, restoring a structure with the original floor plan and details is my number one goal. We do a lot of research. If we don’t have clear plans, we try to uncover them, by going to City Hall or the restoration commission. (In Boston, it’s the Beacon Hill Architectural Commission and the South End Landmark District Commission.) It’s a bit of detective work. Depending on the condition of the building, you can adhere to the original as much as possible, but also take liberties. We’re designing for people living today, hand-in-hand with the architect. From there, of course, I focus on my clients: what their needs are, how they plan to live in the space, and what adjustments and changes should be made so the house works for them and fulfills their needs on a daily basis. 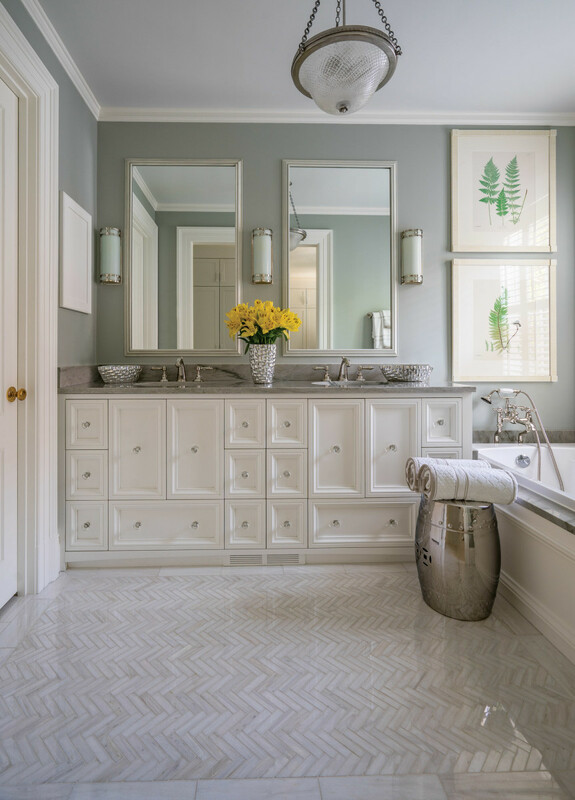 Natural lighting in a historic townhome’s master bath lends to the feeling of sublime luxury. Regarding those unanticipated, unplanned-for discoveries, have you experienced an extremely happy surprise in a project and the nerve-wracking, hair-pulling opposite? All of the above! Certainly when working on structures of significant age, regardless of the condition, you are always aware that surprises are inevitable—sometimes good and sometimes bad. You adjust, review, make the appropriate changes, and move forward. A Bad Surprise: We were working on an 1840s Greek Revival in the South End’s 8 Streets neighborhood in Boston, which had been divided into three units. In our attempt to restore the original floor plan, we discovered that much of the structure had been compromised. 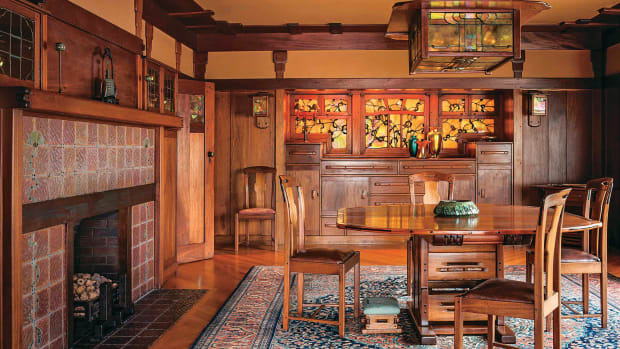 We were left with a mere shell and then had to recreate millwork and floor plans that would have resembled the original architecture of the home. 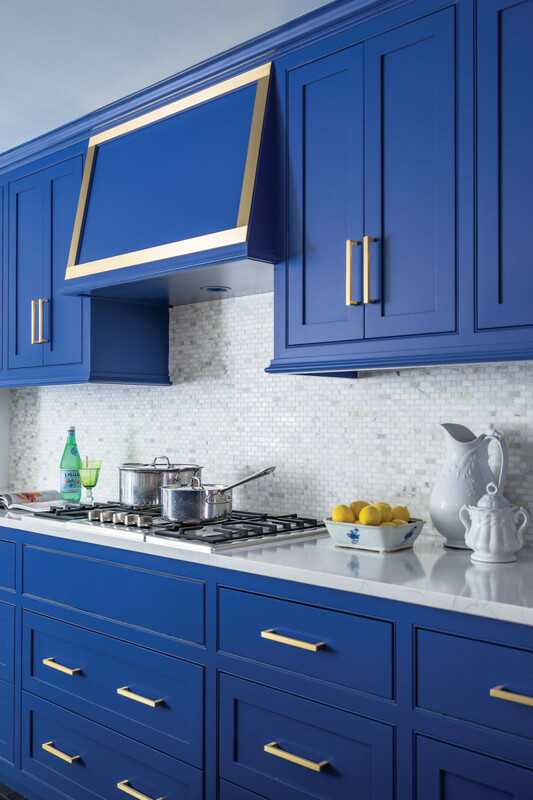 Custom-built cabinetry, in the color “Drawing Room Blue,” is finished with brass hardware, trim, and faucet. Many awful things had been done to it over the decades. Instead of restoration, we were recreating. We also had to make it livable as one home for a family, which meant more open spaces than was common in the 1800s. On the other hand, in the parlor level, just beyond the foyer, historically there was more openness, so we were able to adapt. A Good Surprise: In another 1800s brownstone project, a nice surprise was discovering that the original moldings and details were intact and could be restored and used as a connecting thread throughout each floor. I was inspired by the ornate moldings; it was in remarkably good shape. It informs you, and you kind of run with it. You work primarily throughout the East Coast. 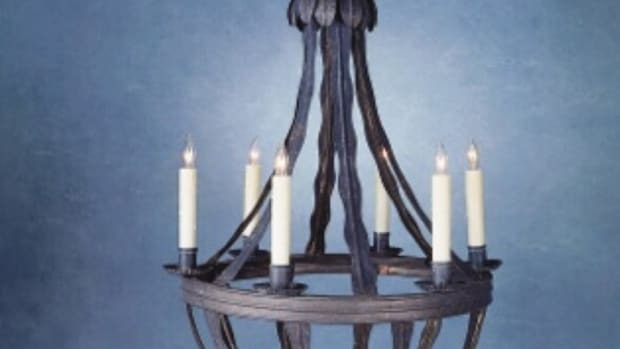 Do you see differences in design sensibilities between northern and southern interiors? In terms of decorating, I find classic interior design is more prevalent in the South, perhaps because their lifestyle seems to encourage and accommodate gracious in-home entertaining. So their interior design lends itself more to classic design than in the North. On the East Coast, we could learn something from Southerners. Maybe it’s the pace of life, but we’ve kind of veered away from at-home entertaining. 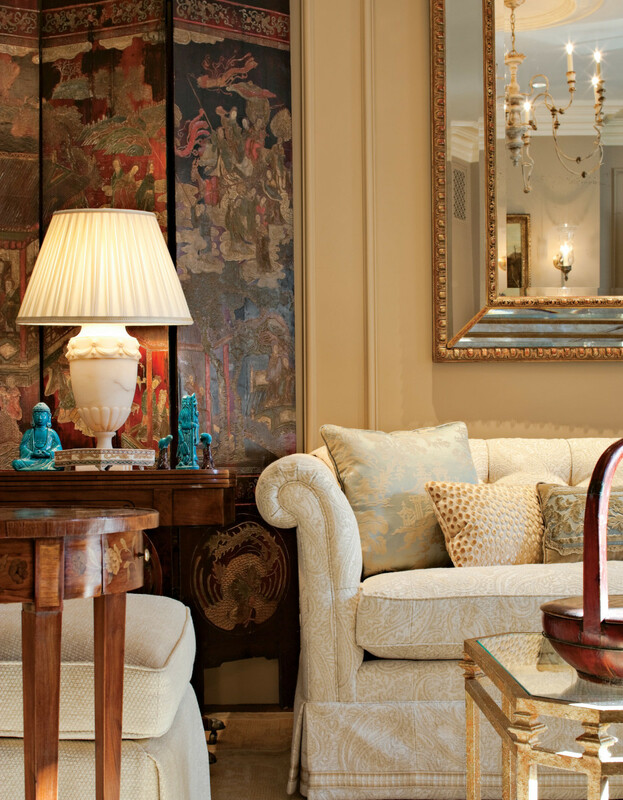 Southerners still embrace the art, and their interiors reflect that. 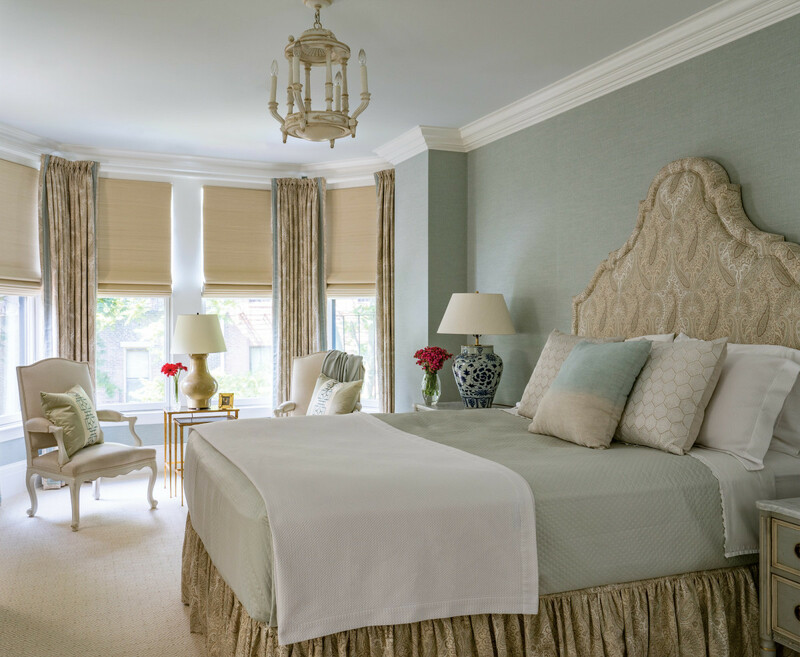 Pomeroy designed the upholstery and drapes for the master bedroom, on the second level. I live in a 19th-century brownstone in the historical 8 Streets District of the South End in Boston, which I restored. I am very fortunate that the parlor level of my home lends itself to a more open concept lifestyle, which quite frankly suits how I prefer to live. I was very excited about the restoration. In my mind, like with a client, I thought about the way I live and what I’m comfortable with, and, of course, considered my two English cocker spaniels. After years of neglect, a historic Flemish Revival townhouse gets restored to its former glory by Barnes Vanze Architects. 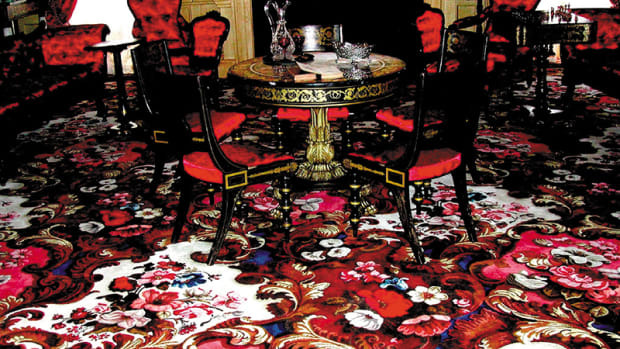 An in-depth look at how to repair, restore, or specify new carpets for historic interiors.